Item # 311020 Stash Points: 18,300 (?) This is the number of points you get in The Zumiez Stash for purchasing this item. Stash points are redeemable for exclusive rewards only available to Zumiez Stash members. To redeem your points check out the rewards catalog on thestash.zumiez.com. Give your summer looks a classy accent of color and style with the Ray-Ban ORB3547N Evolve Light Pink Sunglasses. 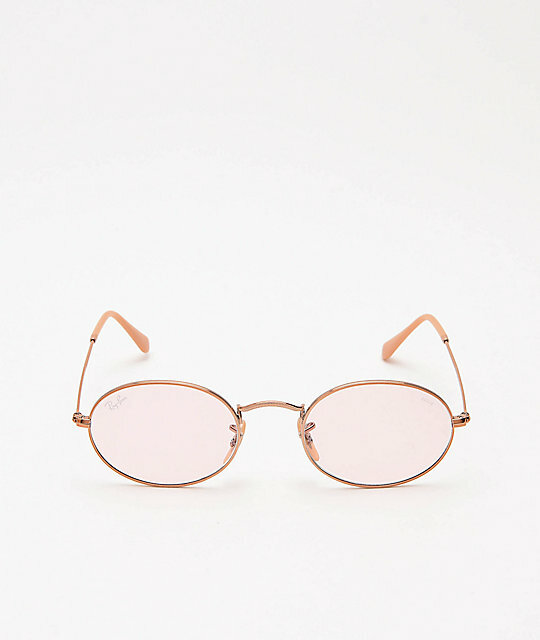 Constructed with 100% UV protection for your eye health, these glasses also feature lenses with a light pink hue for a fashion-forward appearance. Finished with a pink metal frame for additional style points, these glasses are ready to accent all your favorite summer looks. Jajo Gold Sunglasses by Ray-Ban. 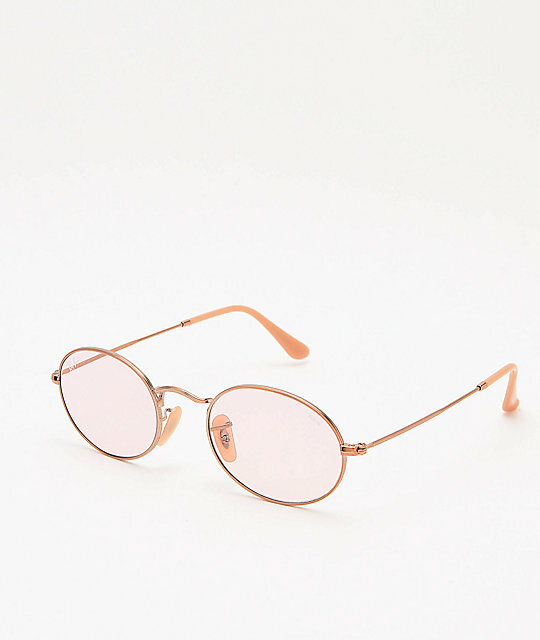 Polarized lenses with a light pink hue.